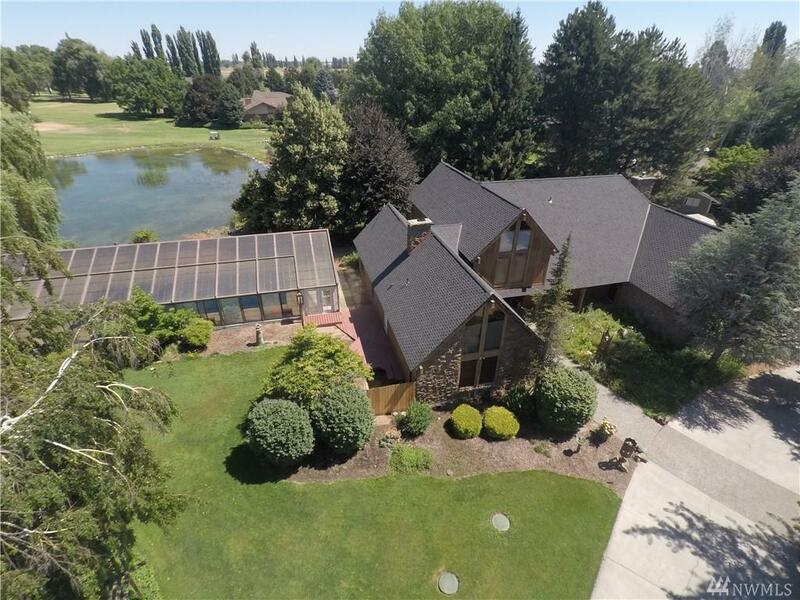 Amazing 3468 square foot one of a kind home situated on the Othello Golf Course with a 20X40 In-Ground Fully Enclosed glass POOL House! 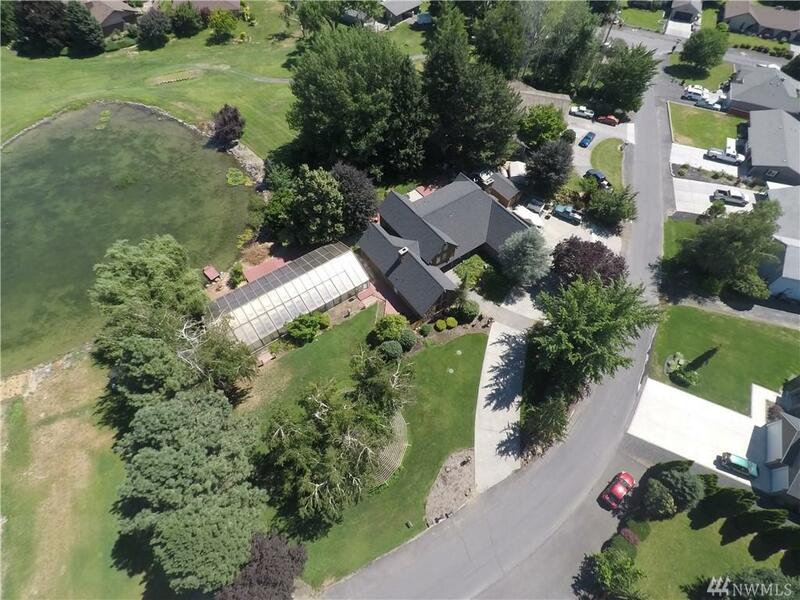 Situated on a complete Acre with mature and lavish landscaping. 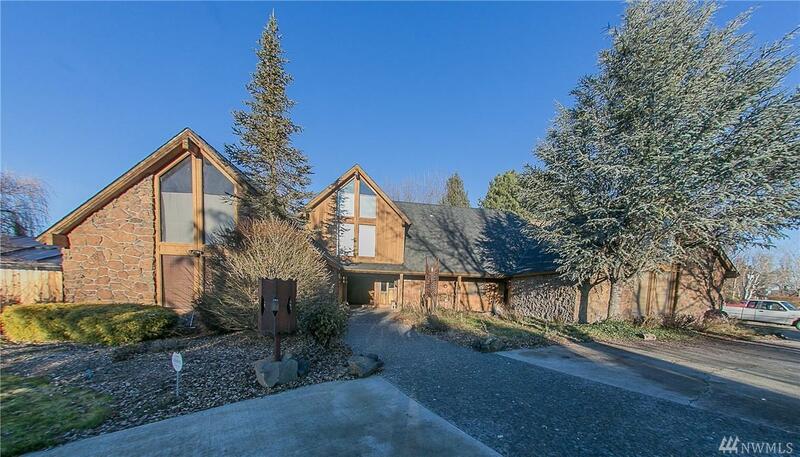 Complete with 4 amazing bedrooms and 3.5 baths. You wont miss a single view with its massive and miraculous windows! 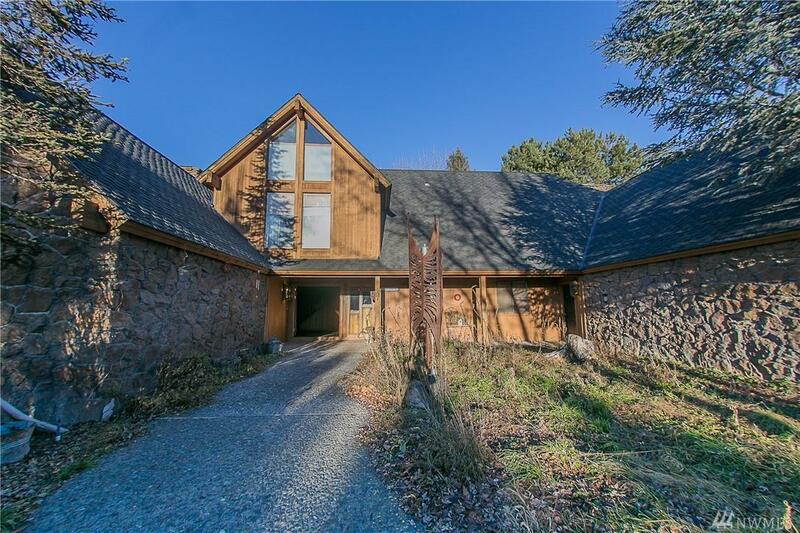 This home has an amazing Gourmet Kitchen, stunning vaulted ceilings, cozy family room, timeless living room and a Master Suite and Bathroom that is spectacular.